Today, Thursday 27th November 2014, The Earl of Clancarty led a debate in the House of Lords on the case for arts education in schools. Lord Lloyd Webber believes passionately in the importance of the arts in education but was sadly unable to take part due to rehearsals for the new production of CATS at the London Palladium. He is most grateful to the Earl of Clancarty for raising the debate and would like to make the following points: "Quite apart from the intrinsic value of the arts to people of all ages, there is growing research evidence on the benefits of high quality arts provision in developing a range of skills and attributes in young people, from confidence to increased creativity. As the OEDC report on the impact of arts education concluded: 'the main justification for arts education is clearly the acquisition of artistic habits of mind ... not only the mastery of craft and technique, but also skills such as close observation, envisioning, exploration, persistence, expression, collaboration and reflection - the skills in thinking and creativity and the social and behavioural skills that are developed in the arts.' I was particularly struck by the difference excellent music provision can make to schools in challenging circumstances when I visited Highbury Grove School in Islington in November 2012. The school has a high proportion of students from less advantaged backgrounds, with 71.3% in receipt of Pupil Premium funding and 50% with English as a second language. Against this background they have built up a phenomenal classical music programme for all students. 700 of them receive free instruments and tuition, and are able to play in orchestras and ensembles as well as in some inspiring venues. As well as achieving Artsmark Gold three times, Highbury Grove was rated outstanding by Ofsted in 2010 and examination results in all subjects are improving year on year. 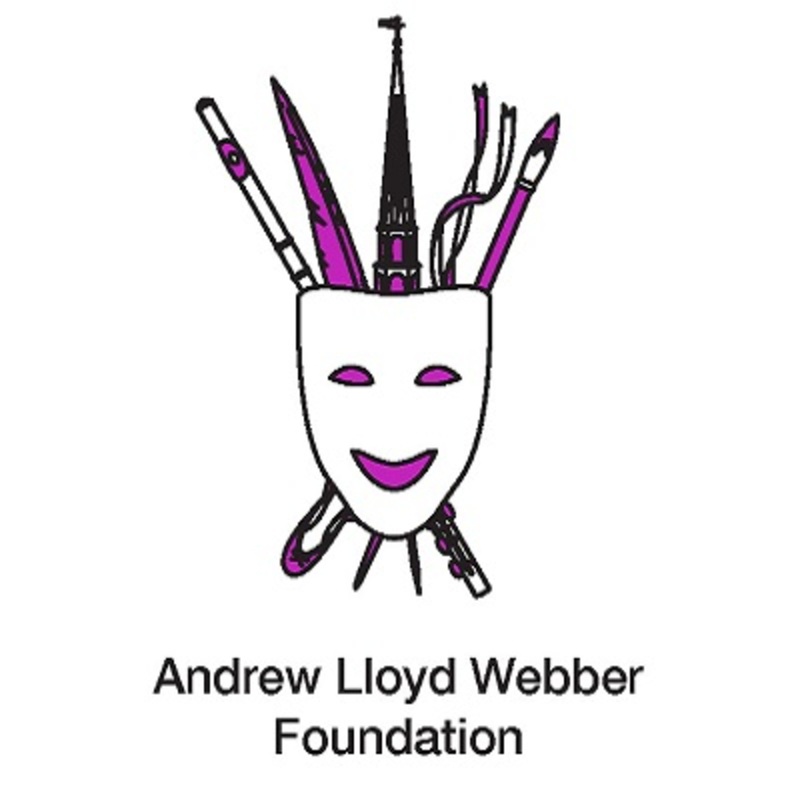 Inspired by Highbury Grove's achievements, the Andrew Lloyd Webber Foundation established the Music in Secondary Schools Trust in conjunction with the Charles Wolfson Trust in 2013. 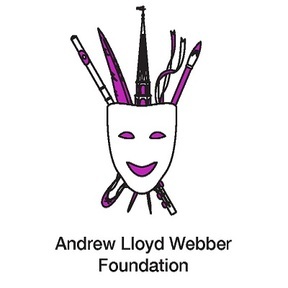 1700 children in 6 secondary schools are now benefiting from the 'Andrew Lloyd Webber' programme. The benefits are already being seen, with Lister Schools' most recent Ofsted report being raised to Category 2 (good). There is currently no legislation that ensures every child has an entitlement to high quality arts provision throughout their education. High quality teaching and in depth experiences benefits not just individuals, but schools, communities and the wider community."